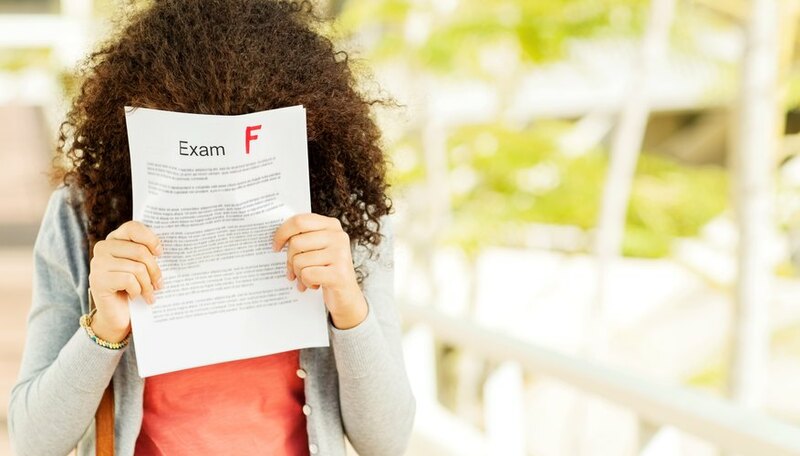 If you've ever gotten a low grade on a test and thought you could make up for it with extra credit or homework but ended up disappointed with the extra work’s impact on your overall grade, you may have been dealing with a weighted grade system. When a weighted system is used, not all grades are created equal. If you learn what weighted grades are, why some professors choose to use them and how to calculate them, your grade point average (GPA) will be less of a mystery. Unlike the point system in which all work for a given course has an equal effect on the overall grade, a weighted grade system divides the work for a class into specific categories with varying effects on the overall grade. The teacher decides which categories to use and how much weight each will be worth, usually depending on the course and which assignments or activities he feels are most important. Teachers who use weighted grading systems typically outline the categories and their assigned values in the course syllabus. Homework, for example, may be worth 10 percent of the grade whereas class work is worth 20 percent, quizzes are worth 30 percent and tests are worth 40 percent. In this type of setup, doing well on quizzes and tests will have a greater positive impact on your overall grade than if you only did well on classwork and homework. Why Do Some Professors Choose to Weight Grades? Many professors choose to weight the grades in their class because it allows them to place a greater emphasis on certain types of assignments over others. Establishing categories like participation, classwork, quizzes, tests, essays and projects and then assigning percentages to each of those categories gives the instructor more flexibility to add or remove assignments throughout the year without affecting the overall grading structure for the course. In contrast, using a point system would make adding or removing assignments more challenging because it would alter the overall point structure for the course and would therefore also require an amendment to the syllabus. 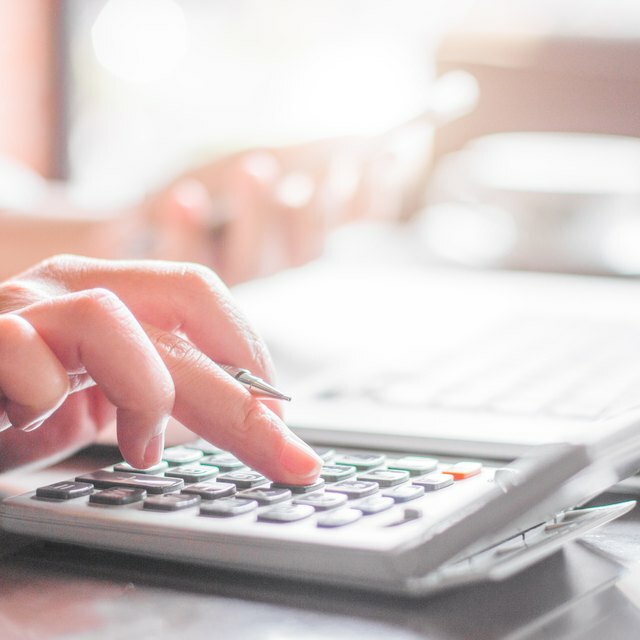 To calculate your final grade for a weighted course, you’ll need to know the categories you're graded on, the percentage you earned in each category and the weight for each category. Take the percentage in each category, multiply it by its respective weight and then add up the total for each, and you’ll arrive at your total grade percentage for the course. Let’s say, for instance, that a course is divided into three categories: homework worth 30 percent, tests worth 50 percent and a final exam worth 20 percent. If you earned 93 percent in the homework category, you would multiply 93 percent by .30 for a total contribution of 0.279. Then, you earned 88 percent in tests and 91 percent on the final exam so you multiply 88 percent by .50 for a total of 0.440 and 91 percent by .20 for a total of 0.182. The sum of 0.279, 0.440 and 0.182 is .901, which means you'd have a final grade of 90.1 percent. Barroso, Kristina. "How to Calculate Grades With Weights." Sciencing, https://sciencing.com/how-to-calculate-grades-with-weights-12751854.html. 27 June 2018.